McGill Library has planned a fun mix of tours for McGill Homecoming (Thursday October 11 – Saturday, October 13). Discover (and interact with!) our extraordinary collections. From rare books and special collections to archives and visual arts, it will be a feast for the senses. All activities are listed below in chronological order. They are FREE and some require registration. 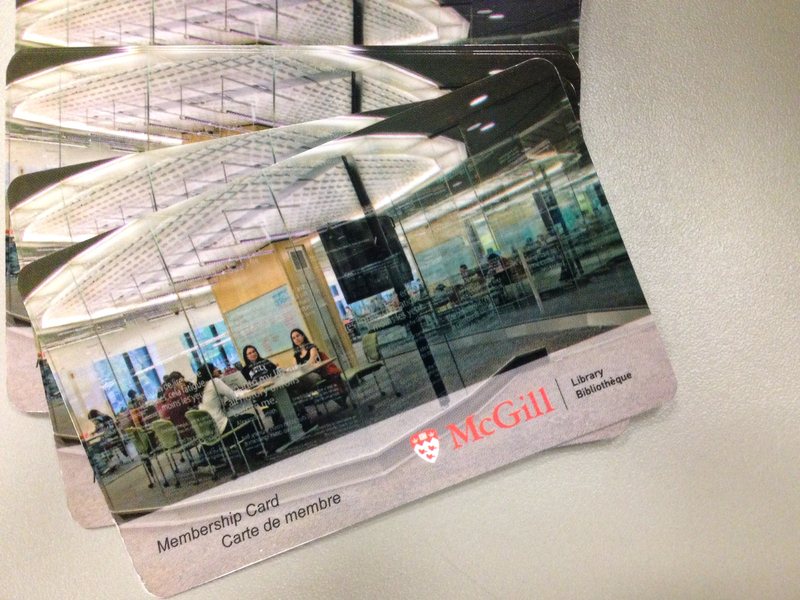 We look forward to welcoming you back to McGill and the Library! 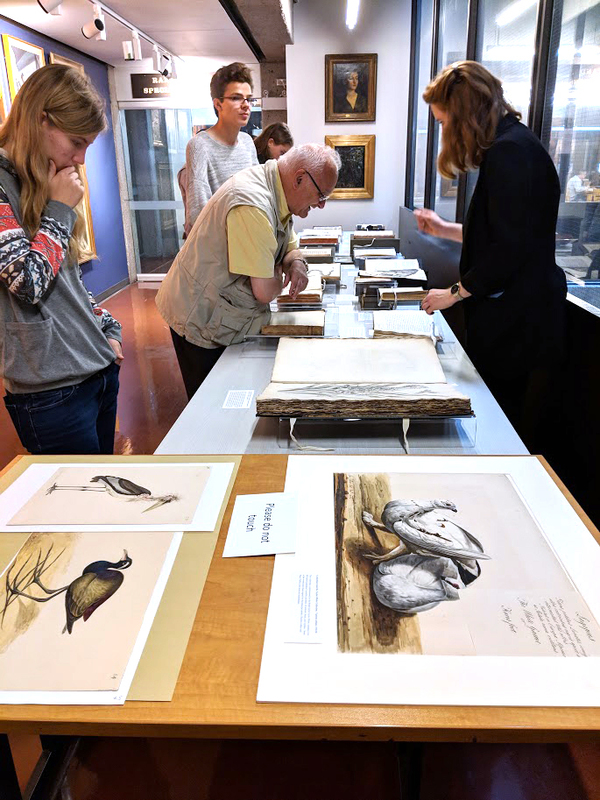 From historic manuscripts to artworks and photographs, don’t miss this amazing opportunity to see McGill’s unique treasures up-close with experts on-hand to provide history and context. 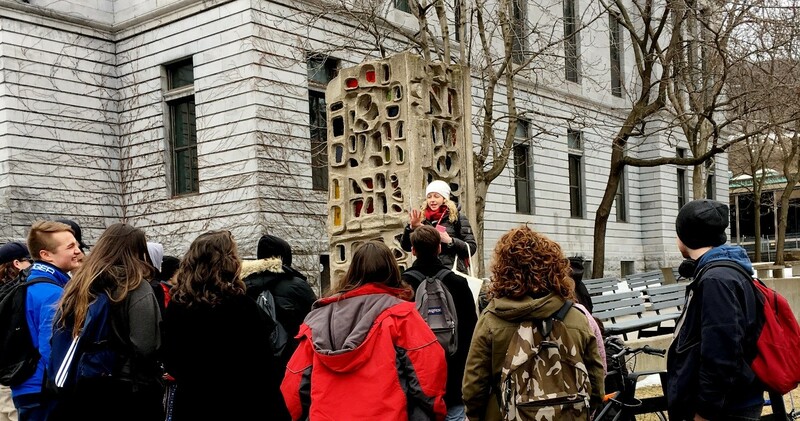 Join us for a one hour tour of the public art on McGill’s downtown campus. See works by renowned Canadian and international artists from our permanent collection. Come rain or shine! Access special e-resources through a searchable catalogue dedicated specifically to alumni. Start exploring McGill Alumni E-Resources* now! New! 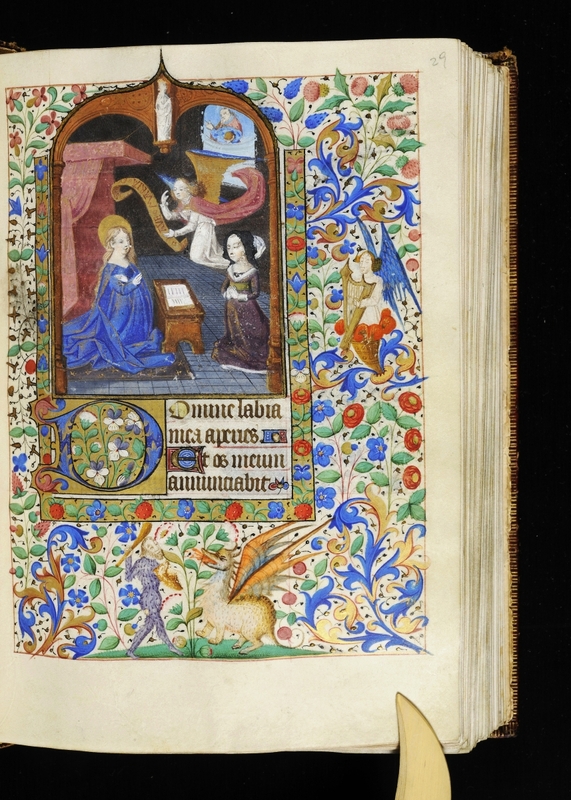 Horae: Collection of Books of Hours: Features Books of Hours in both manuscript and printed form, spanning several centuries from Rare Books and Special Collections at the McGill Library. 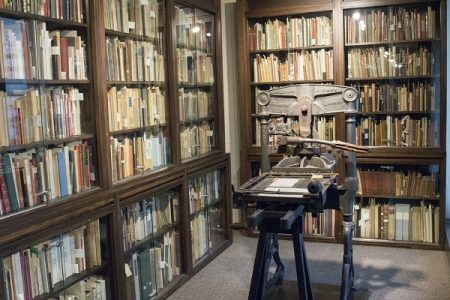 In the 1920s and 1930s, Gerhard R. Lomer, one of McGill University’s first librarians, launched an innovative project to create a small museum of the book inside the library open to the general public, to present a brief history of manuscript and printed books as well as the iconography through the centuries. A number of Books of Hours were acquired for this museum as were single leaves and miniatures. Later donations of several Books of Hours added to the Library’s holdings.The launch of the collection coincides with Resplendent Illuminations: Books of Hours from the 13th to the 16thCentury in Quebec Collections, an exhibition at the Montreal Museum of Fine Arts co-curated by our recently retired Rare Books and Special Collections colleague, Dr. Richard Virr. Old McGill Yearbooks: A rich resource for family researchers and historians alike, this slice of McGill’s history provides a unique view of student life, learning and research. Browse through the years (1898 – 2000) or enter a name. Explore Old McGill memories and stories told through photographs, drawings, letters, poetry, song, and so much more. Access them at http://yearbooks.mcgill.ca/. McGill Rare Instagram Account: Started by four McGill librarians in February 2016, the McGill_Rare Instagram account now has a following of over 5,000 individuals and institutions who love the behind-the-scenes glimpse at all things rare and beautiful. The collective makes it their mission to share a diversity of materials that represent many subjects and collections at McGill. From Islamic calligraphy to tiny children’s books, the Instagram posts generate user questions about the library’s rare holdings and digital collections, a dialogue that benefits both the librarians and the audience. The posts are thoughtfully curated to match themes, events, anniversaries, and collective Instagram hashtag “challenges” such as #ManuscriptMonday, #Canadiana150 and #styleinthestacks. ‹ What’s the Big Deal with Professors’ Fonds?